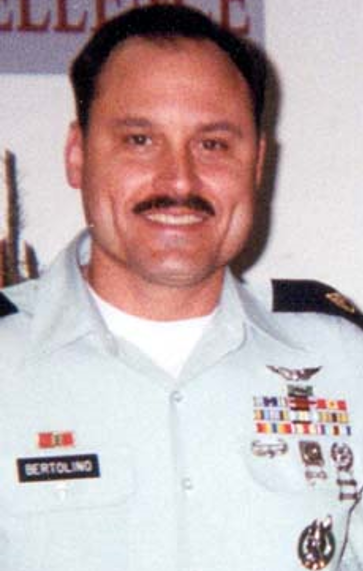 U.S. Army Staff Sergeant Stephen Anthony Bertolino was killed in 2003 during Operation Iraqi Freedom when an explosive detonated. He left behind a wife and four children. Daniel was 12 years old when his father died and he says he's always tried to do all he can to make his Dad proud as he becomes a man. Daniel remembers his father as "fun, loving, and goofy and he always went out of his way to help anyone that was in need." Daniel's father taught him to always stand up for the underdog and to fight for what is right; a lesson that Daniel has carried with him throughout his life. Daniel graduated debt-free from Brigham Young University - Idaho with a degree in Business Finance. 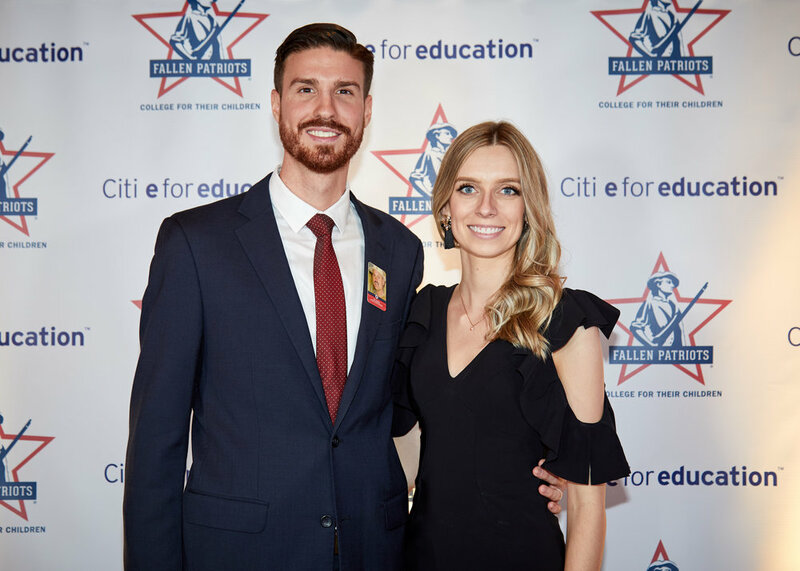 Children of Fallen Patriots Foundation aided Daniel with tuition costs, living expenses, books, a study abroad program and a summer internship. Our board member Nancy Armstrong and her husband Tim Armstrong recognized Daniel's potential and helped secure him an internship with AOL. Daniel's internship with AOL equipped him with the pivotal skills needed to secure a full-time job. 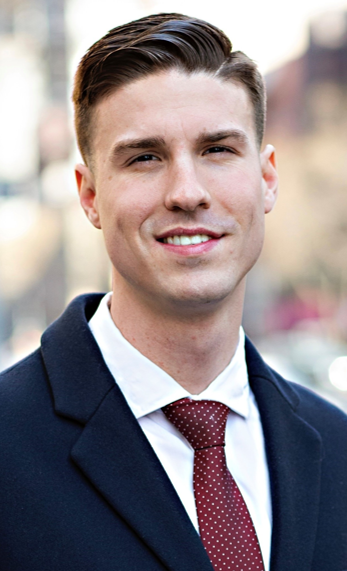 Daniel is now married and living in New York City where he works for Ernst & Young, a company that supports Children of Fallen Patriots Foundation. "Fallen Patriots has been such a blessing to me and my three siblings. Thanks to Fallen Patriots, I was able to graduate from college debt-free, with a job offer in hand. My father having never graduated college himself would be so proud of me. When I lost my father, I gained a new family through Fallen Patriots, and what a blessing they have been to me through tough times," Daniel said. It's stories like Daniel's that inspire us to invest in the futures of the children left behind.